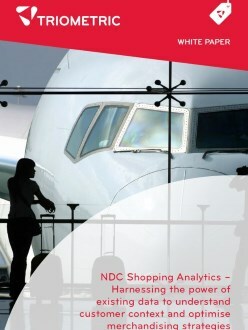 IATA has brought together key airline industry stakeholders into pilot schemes to adopt XML standards in order to overcome the constraints of the Global Distribution Systems (GDS) to offer their airline customers the ability to offer a comprehensive and more customised product range including ancillaries in the new online air travel shopping environment. 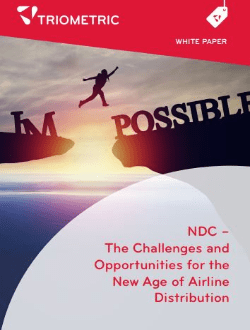 A group of airlines, travel distribution channels and technology companies are currently piloting the new capability for distributing airline travel products through third party channels based on XML. 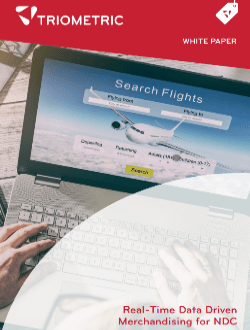 This white paper discusses the airline industry’s proposed move to adopt XML data exchange and offers constructive technical solutions for maximising the return on investment in XML by using the business intelligence that is inherent in the XML based platform. 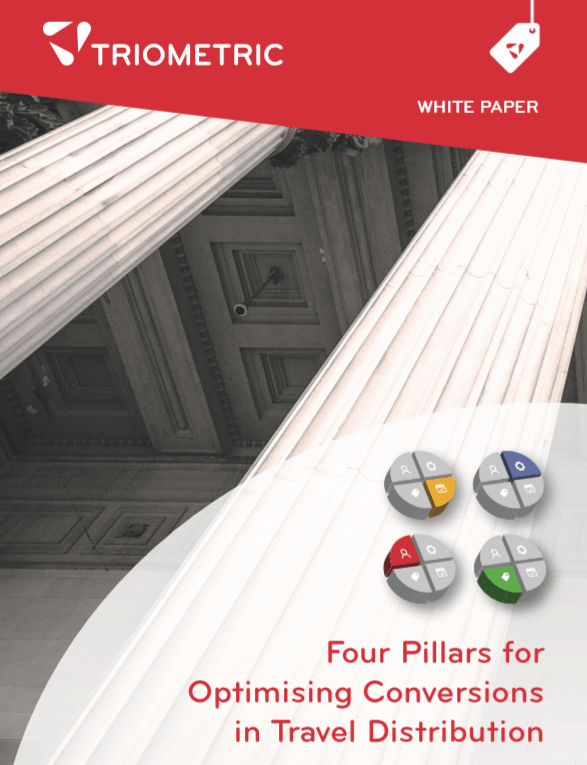 Triometric knows from years of experience in working with the global hotel booking supply chains that the effective monitoring, management and analysis of XML is an excellent way to achieve greater financial returns and competitive advantage. 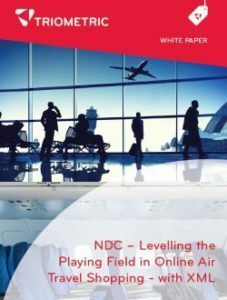 The white paper discusses how sophisticated online air travel shopping using XML data can become a reality across all airline distribution channels, including indirect ones. Complete the form below for your copy.